The attention required and the complexity involved in developing advanced web applications and projects are quite high. Developers try to come up with various possibilities of using framework to create the web applications and PHP framework stands out among them all in terms of well-organized and secure development possibilities. Because of the exponential rise in the usage of Laravel, over the past few years it has become one of the most popular PHP frameworks and has shown authoritative superiority over other frameworks. The real potential of this PHP framework lead to the creation of many unassailable and advanced Laravel web applications. The benefits that Laravel framework brings to the table are enormous. Let’s discuss the important ones. Laravel framework uses a model view controller pattern that separates and handles specific development aspects of any web application built. This approach improves the web application development process and makes it easy for the Laravel developer to write clean and legible codes, with better documentation. Laravel comes with multiple built-in tools that help to streamline the web application development process. Lumen, a micro-framework that works on the same principles as Laravel, accelerates the web application development process. With integrated features at a minimal configuration, Lumen helps to migrate to the full framework of Laravel by just copying the code. Laravel provides caching back-ends like Memcached, Redis and more to enable the web application visitors to have a smooth user experience. The Laravel framework provides filters for the HTTP Middleware requests the web application will have. The unit testing feature in Laravel empowers the web application to run bug-free by creating numerous tests. It assures that no new change hinders the execution of the application. Laravel provides the same API for Amazon Simple Storage Service and Rackspace Cloud Storage which allows switching between the cloud services during your web application development. Laravel has proven dominance among other PHP frameworks, making sure that the future of Laravel is infallible and bright. More and more developers are switching over to Laravel from other PHP frameworks. At the end it all comes down to the fact that Laravel is a tested PHP framework that helps in developing advanced web applications. 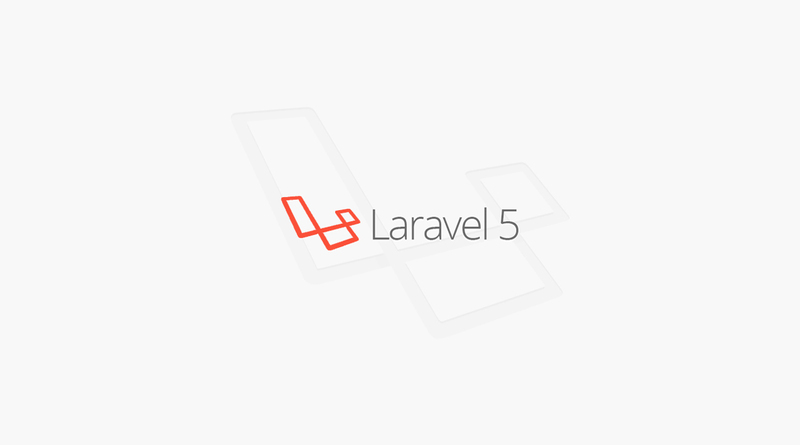 Check out our latest Laravel web application project here. To know more, check out our Laravel web application development services.